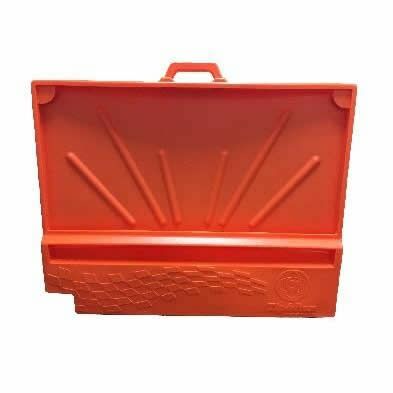 The 15 litre “TIP & RUN” drain tray is the perfect solution to collect waste liquids in the automotive workshop. 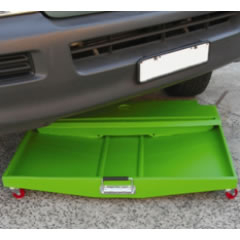 Manufactured from durable polyethylene plastic for long life the 15 litre “TIP & RUN” is fitted with roller castors for convenience. Ideal for the small or large workshop, the low profile 15 litre “TIP & RUN” fits under most vehicles and will catch and hold oils and fluids helping to limit product leakage in the work area. Flame retardant and conductive options are also available.